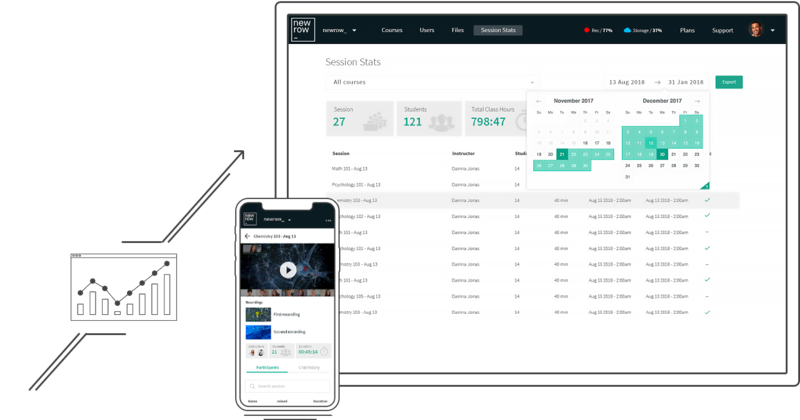 Session Stats provides insights into your live sessions such as attendance data, chat history and quick links to applicable recordings helping you keep track of all live session activity. Session Stats provide instructors and campus administrators statistics on the courses offered within their organization. 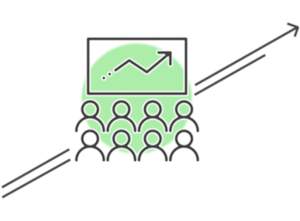 Instructors can access data related to the courses they teach while administrators can access data from all courses offered within their campus.